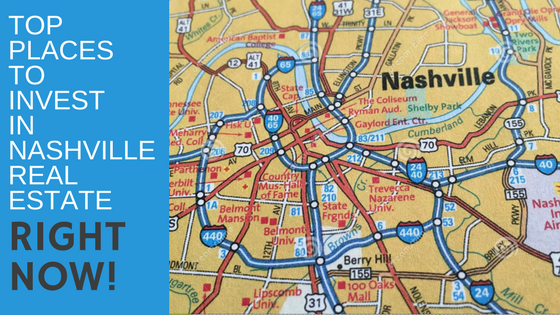 Top Places to Invest in Nashville Real Estate RIGHT NOW! VIDEO: Meet Patrick and Amanda! The Governors Club is located just 20 minutes south of Nashville. Its magnificent Arnold Palmer golf course and beautiful estate homes sit on 600 acres of land in the Tennessee foothills. 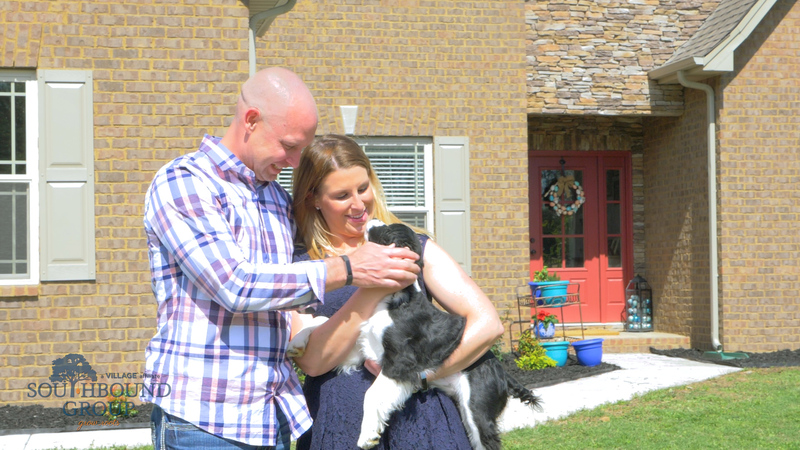 Meet Joe and Brandi Brannon! 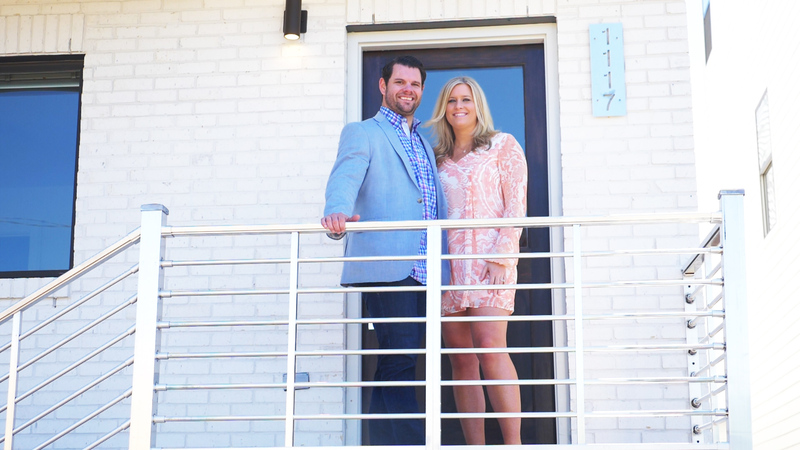 They found their dream home and it's just minutes away from their office and all the amenities of downtown Nashville. See why they love the Southbound Group! 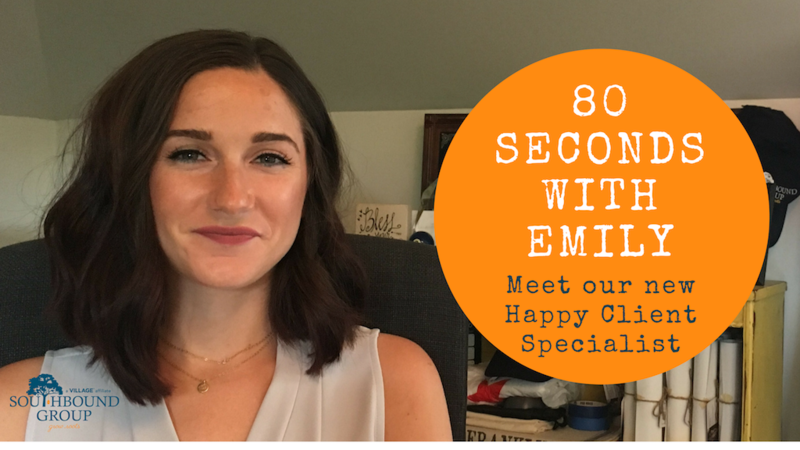 Meet our new Happy Client Specialist, Emily Doyle! 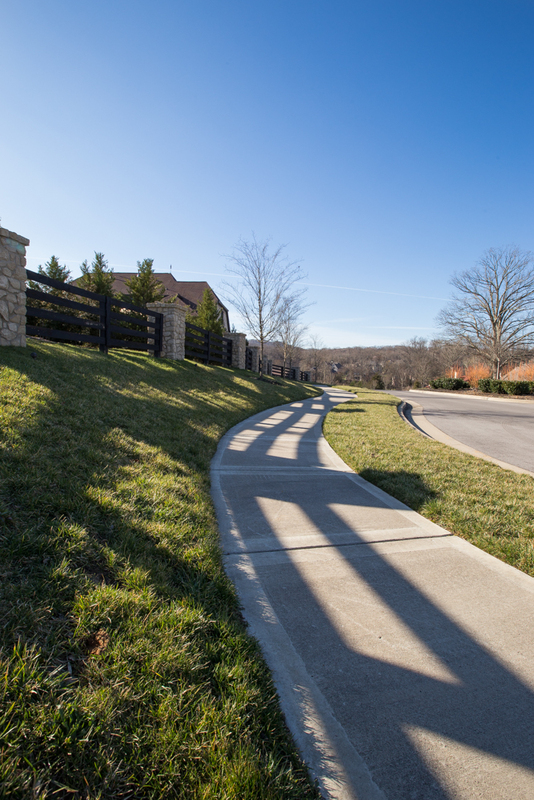 VIDEO: Brentwood, TN – One of the Most Sought After Places to Live in Tennessee! 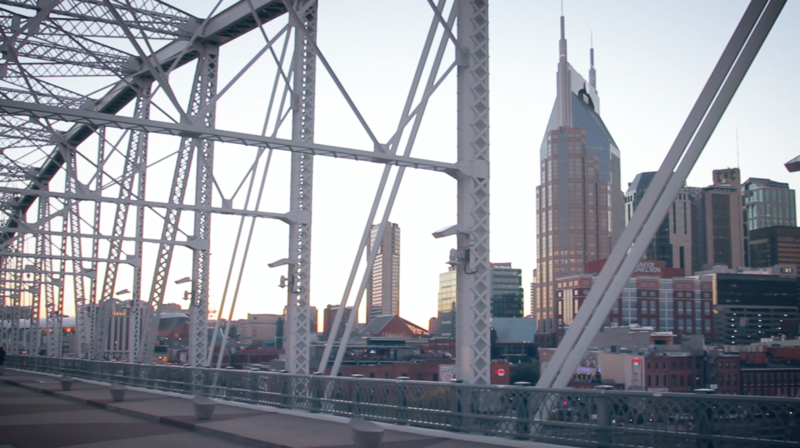 As REALTORS®, we get asked all the time, "What are the best things to do when visiting Nashville?" Here is how we would spend a weekend in our fabulous city.